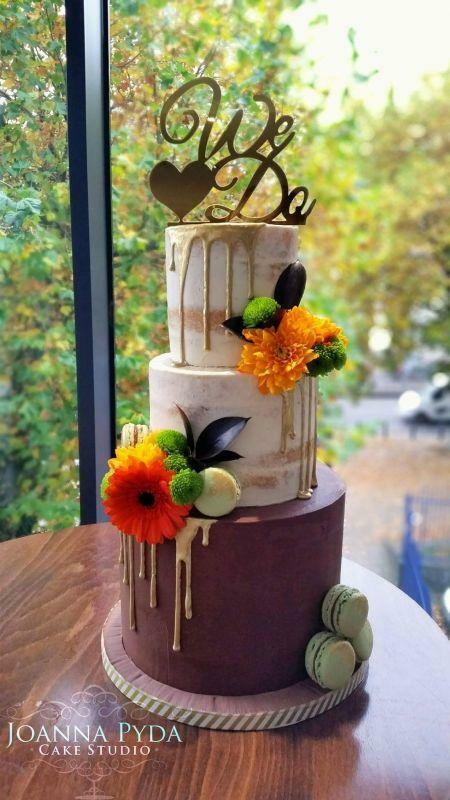 Joanna Pyda Cake Studio is an award winning wedding cake designer based in Bristol. Fully insured and registered. Create elegant, contemporary wedding cakes. Baked fresh to order using best ingredients. Personalised and hand crafted with passion and attention to detail. Cakes, cupcakes and desserts that not only look beautiful but also taste delicious.